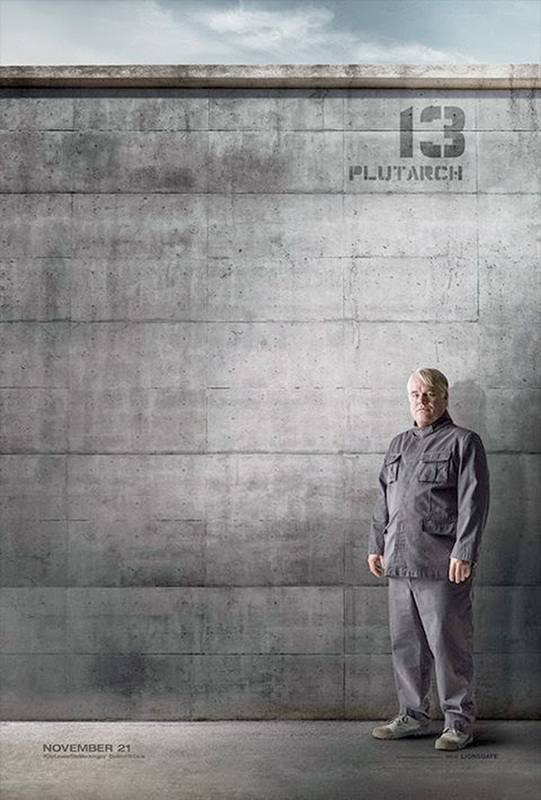 Following a cool fanmade credits sequence that we highlighted this morning for The Hunger Games: Mockingjay - Part I, some official viral marketing has just been unveiled in the form of a new viral website that is allowing fans to unlock new character posters. 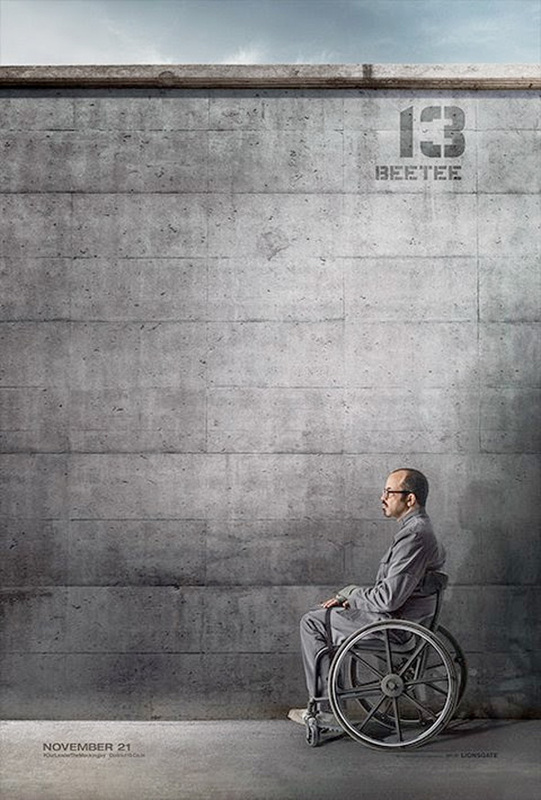 Lionsgate unveiled the site today that basically acts as the reveal of District 13 following their interruption of President Snow's broadcasts not too long ago. Due to fans hitting the viral site as soon as it went live, it's been hard to keep up with the fun ourselves, but we do have some of the cool character posters which have been revealed so far. Look below! he Hunger Games: Mockingjay - Part I is the first movie in the two-part finale of The Hunger Games franchise, based on the books by Suzanne Collins. In this chapter we follow heroine Katniss Everdeen's (Jennifer Lawrence) journey as she leads the districts of Panem in a rebellion against the tyrannical and corrupt Capitol. As the war that will determine the fate of Panem escalates, Katniss must decipher for herself who she can trust and what needs to be done, with everything she cares for in the balance. 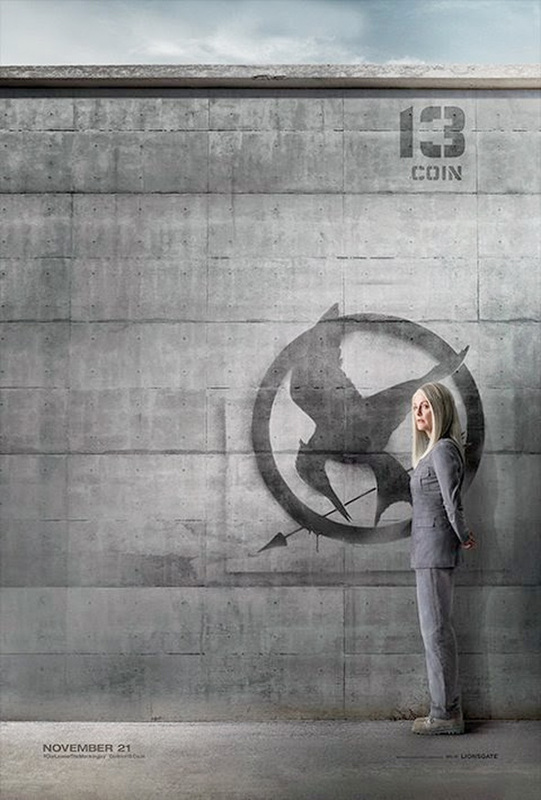 Francis Lawrence directs the adaptation written by Danny Strong and Lionsgate releases the film November 21st. 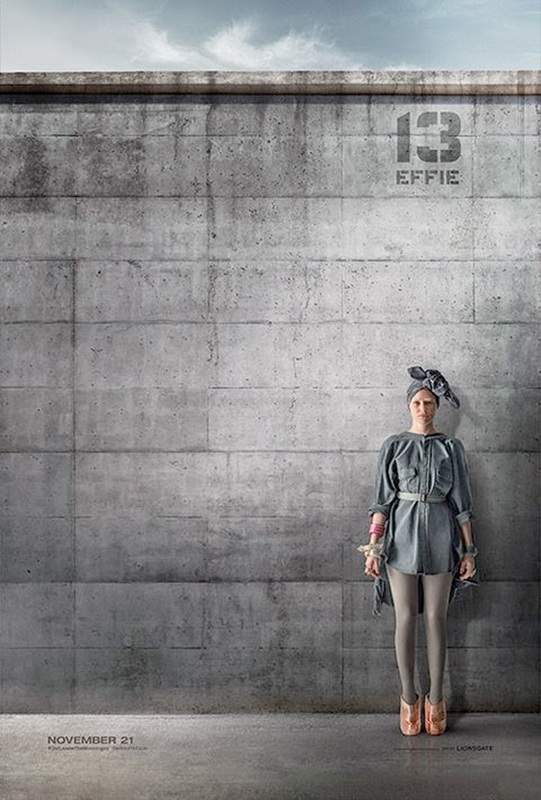 I have really enjoyed the Hunger Games character posters, it was really elaborate last time around, they photo/posters looked beautiful. Now these, with the dull tones, and the somber looks, I am very excited just to see the next movies set of character posters. 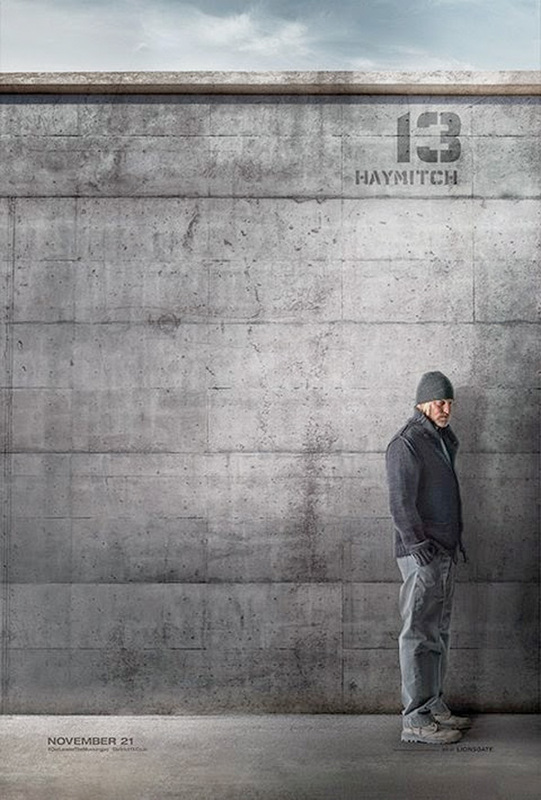 District 13. 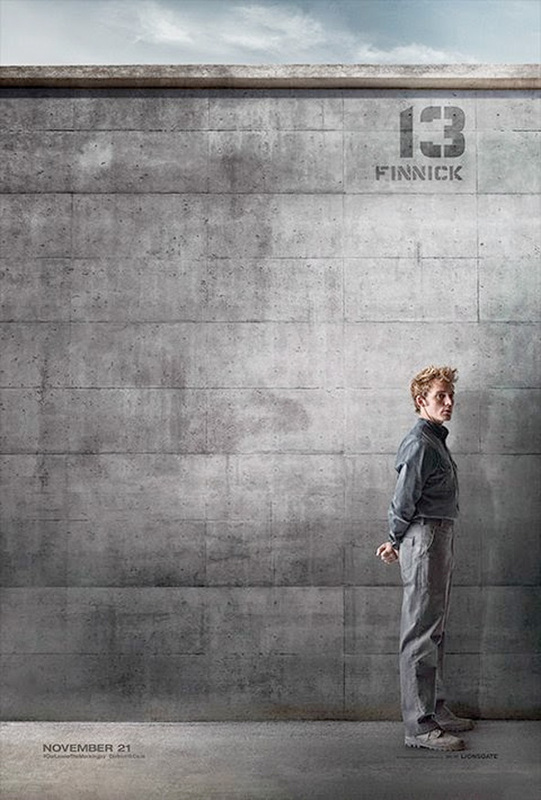 That's the district where all the tributes do parkour, right?